With Halloween less than a week away, Starbucks has added a colorful new frappuccino to celebrate the spooky holiday. 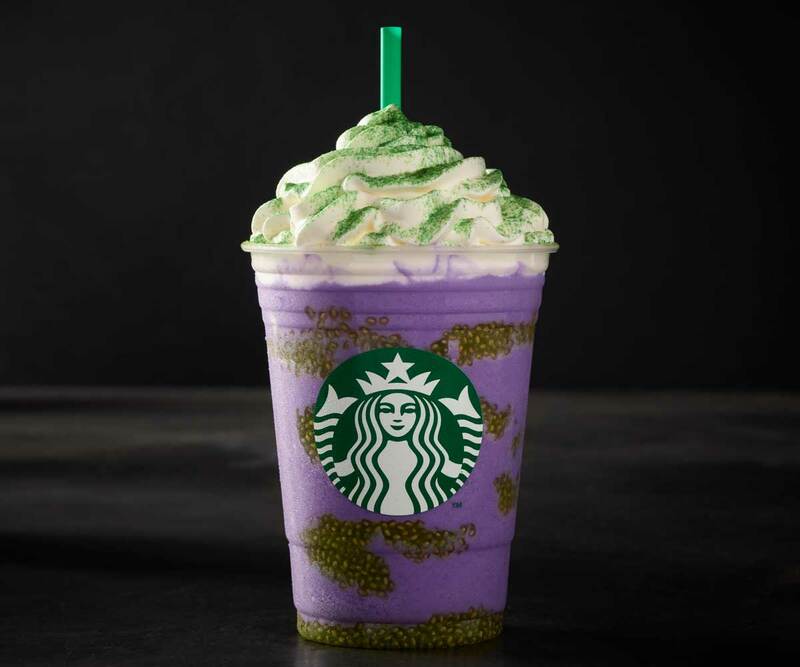 Keeping in line with the brand's limited-time-offering of frappuccinos inspired by mythical creatures, the new drink takes the name Witches Brew. Starbucks' new Witches Brew Frappuccino starts off with an orange creme Frappuccino base before things get a little spooky. Thrown into the clear plastic cauldron is a swirl of bat warts (chia seeds), a purple blend of "toad's breath" coloring, and a topping of whipped cream and "lizard scale" powder that's made from green sugar. 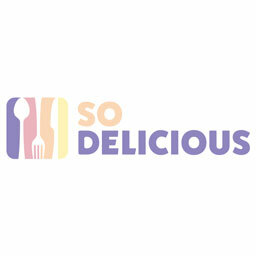 What's magical about this new addition is that its sweetness isn't as overwhelming as its predecessors, though the overall sugar content (53 grams) is only a few grams less than that of the Frappula Frappuccino (54 grams) and the Unicorn Frappuccino (59 grams). The new concoction will be available at participating Starbucks locations for a limited time in the U.S., Canada, Mexico and select markets in the Caribbean. They'll likely be on the menu through the end of the Halloween season.